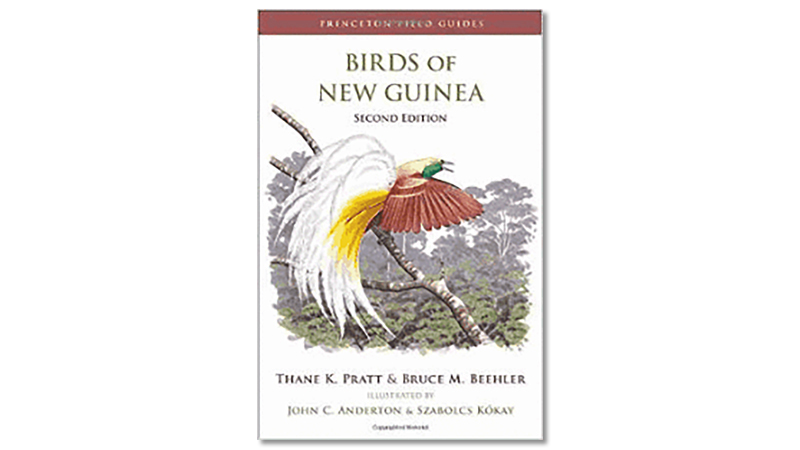 Birds of New Guinea (Pratt et al.). Hooray, the second edition is now out and is AMAZING! Please buy it, whether or not you’re planning a trip to West Papua or PNG. It’s a must-have book that beautifully illustrates all the Birds of Paradise, Paradise Kingfishers, Jewel-babblers and more – these are the most spectacular birds on Planet Earth, so I suggest you buy this book even if you don’t plan on traveling to this large island. 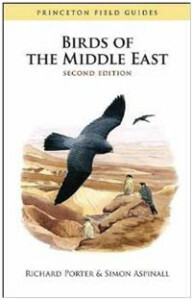 If you’re planning to bird ” Attenborough’s Paradise”, this is of course a completely essential book. And, it’s a high quality field guide, with maps on the same page as the plates, excellent, informative text, good artwork – and everything one hopes for in a field guide. 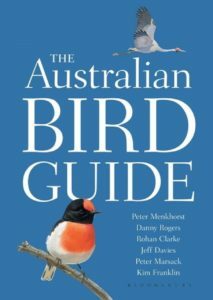 The Australian Bird Guide (Menkhorst et al) Hot off the press (2017) and in our opinion the best field guide to the birds of Australia. 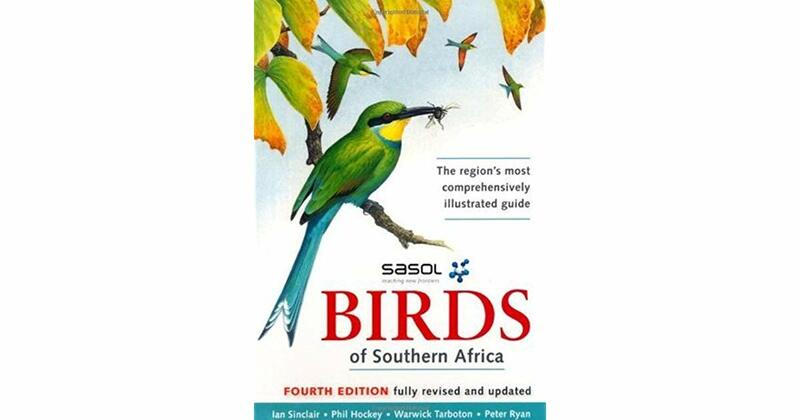 It includes multiple excellent illustrations for each species, depicting the different ages, sexes and breeding plumages, while the distribution maps are accurate and clear. 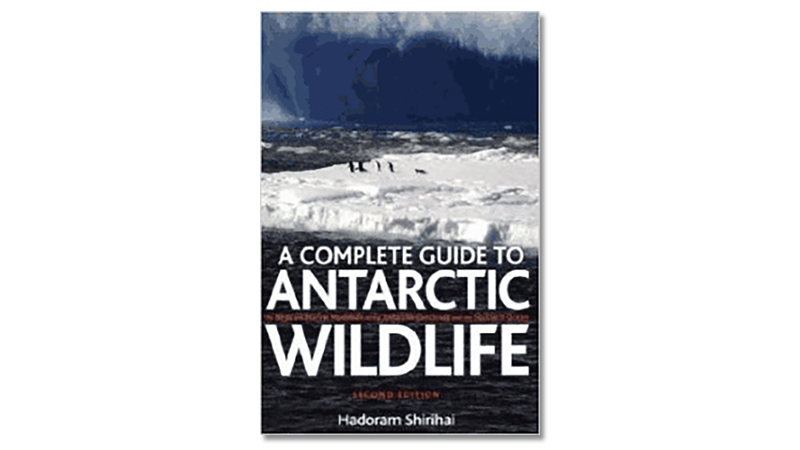 This book has set a new standard for Australian field guides and is highly recommended. Birds of Australia (Simpson and Day). 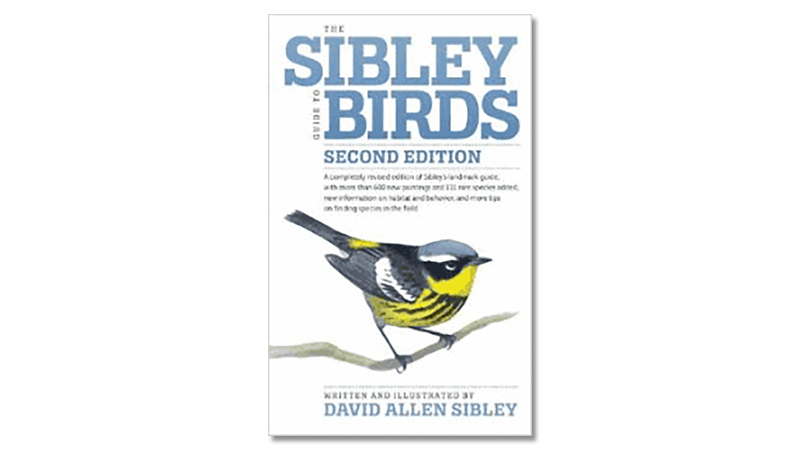 This is the eighth edition of the seminal Australian bird book. Good plates and artwork, range maps, and species account. Birds of Australia. (Pizzey and Knight). This is the ninth edition of another fantastic guide. The plates and illustrations are excellent, and the maps and information are good. The Field Guide to the Birds of New Zealand (Heather and Robertson) Very good illustrations and text, with maps including Chatham Island. 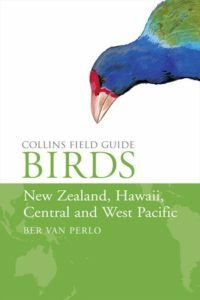 Collins Field Guide to Birds of New Zealand, Hawaii, Central and West Pacific (van Perlo) A useful guide in that it covers a huge area and over 750 species. 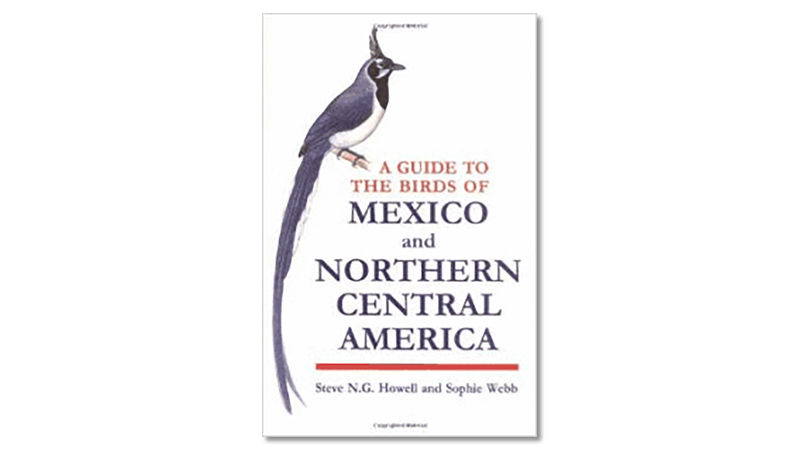 It is small and light and thus easy to carry around, however, information on each species is seriously lacking (many birds only having two lines of text), and due to its small size some of the illustrations and maps are not the easiest to use. The Birds of Hawaii and the Tropical Pacific (Pratt et al.). Although this is an older guide, it very adequately covers Hawaii, Eastern Polynesia, Central Polynesia, Fiji and Tonga, and Micronesia. The plates by Pratt are very good. There are no range maps, but there is good information on all the species in the book. The plates are at the back. Birds of Melanesia (Dutson et al.). This guide covers the Bismarck and Solomon Islands, Vanuatu, and New Caledonia. It has very good plates, with charts showing on which islands the birds occur. There are no range maps, but the following text is very good. 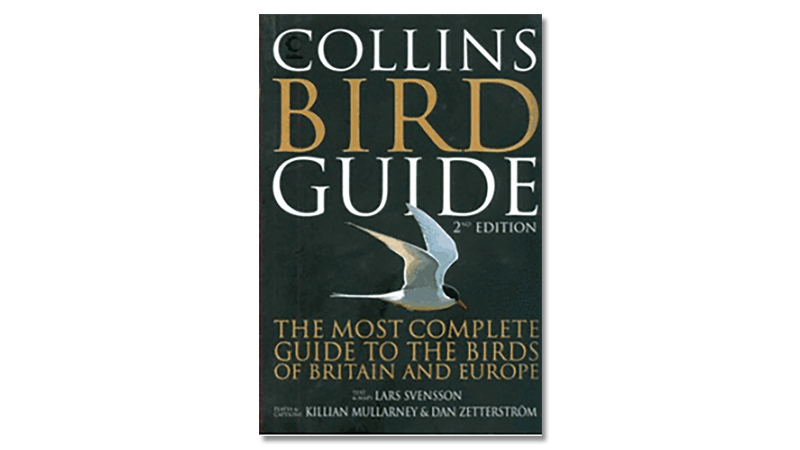 Most birders will want to take a birding holiday to New Caledonia at some stage or another for one of the world’s most sought-after birds, the spectacular Kagu – so why not order this book now? 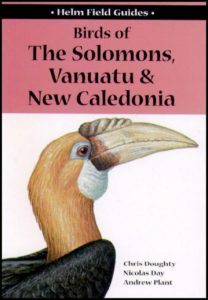 Birds of the Solomons, Vanuatu and New Caledonia (Doughty, Day and Plant) Although not covering as broad an area as ‘Birds of Melanesia’ (above), this small, light guide has good illustrations and a surprising amount of information for each species, with useful distribution maps. 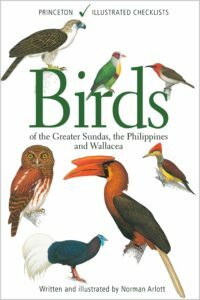 Birds of the Greater Sundas, the Philippines and Wallacea (Arlott) This is the best book to use for most of Indonesia but excluding Borneo (Kalimantan), which has its own book. This book will also tantalize you with the gorgeous birds of the Philippines, but the Philippines-specific book recommended elsewhere on this blog is the best book for that archipelago. So we recommend this book for most of Indonesia, basically. This illustrated checklist, which is pretty impressive for a “checklist” (and does function well as a field guide), is the best book to use for places like Sulawesi, the Moluccas (e.g. Halmahera and Seram), the Lesser Sundas, and other parts of Indonesia. This book is good for Bali, Java, and Sumatra as well. (And its not bad for Borneo and the Philippines, but really great books specific for those islands are available and thus recommended for them). A caveat is that we do recommend that you print out the list of the specific islands you’re going to be birding on (e.g. Sulawesi) – you can get good lists at https://avibase.bsc-eoc.org/avibase.jsp?lang=EN – and then mark the birds from the list into this field guide. This is because the only major disadvantage of this guide/illustrated checklist is that it only gives range maps at the end of the book rather than with the text and plates. And there are really many species covered! So marking the birds you might see on your trip into the book is very beneficial. We’ve tried and tested other books (e.g. Eaton et al. 2018 and the classic old Wallacea book) and we feel the book we’re showing here is the best one to use – the other books have too many problems, and we can’t recommend them.